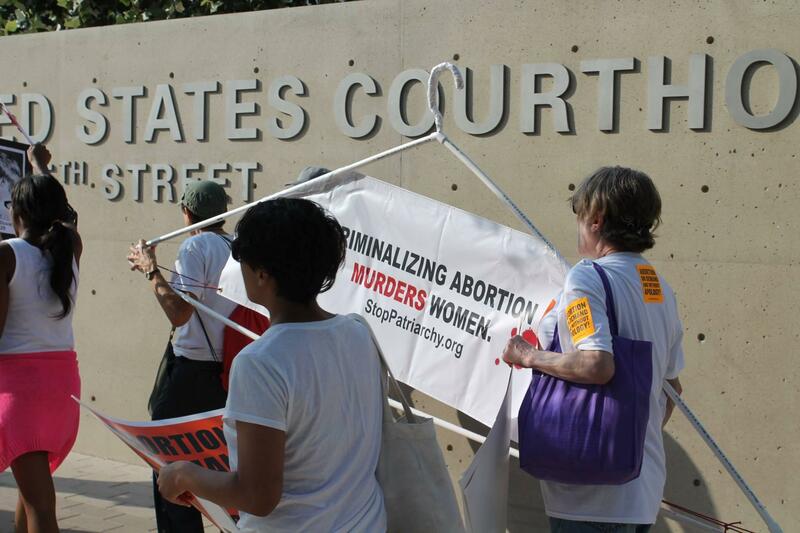 Protesters outside opening arguments in the second legal challenge to the Texas abortion law at the beginning of August. One line in the federal district judge’s ruling on the constitutionality of the Texas abortion law has attorneys and some state agencies asking the question: Will all abortion clinics be allowed to reopen while the case awaits an appeal before the US 5th Circuit Court of Appeals in New Orleans? That’s the question that abortion-rights attorneys and those with the Texas attorney general’s office are hoping to have answered by the U.S. 5th Circuit Court during an injunction hearing on Sept. 12. The confusion stems from the last few lines of Federal District Judge Lee Yeakel’s ruling that struck down not only the law’s ambulatory surgical center requirement, but also its hospital admitting privileges requirement for clinics statewide. “Judge Yeakel weighed the impact of the two provisions and determined that when they are seen in conjunction they operate as an undue burden on women throughout the state and not just the two plaintiff clinics in El Paso and McAllen,” Bhandari said. Carrie Williams is with the Department of State Health Services, one of the groups that regulates clinics that perform abortions, and said for now they will continue routine inspections. "This will include still checking for admitting privileges, but whether those issues get cited ultimately as violations is something we will have to evaluate on a case-by-case basis given the recent ruling and the ongoing legal work that’s happening," Williams said. In the meantime, clinics that were open before the judge’s ruling will be allowed to remain open. If the the 5th Circuit denies the state’s request for a temporary injunction, all clinics in the state could feasibly reopen while they await the full appeal. Louisiana's new abortion law requires doctors who perform abortions to have admitting privileges to a nearby hospital. 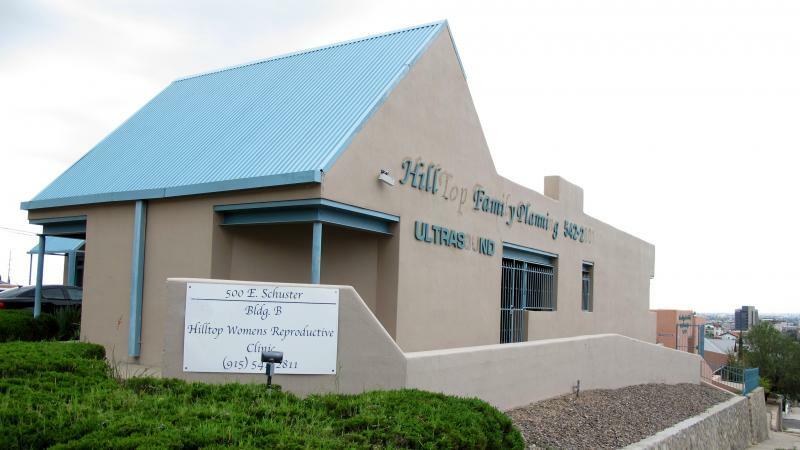 But a lawsuit challenged the law on the basis that the requirement was medically unnecessary and would result in the closure of the state's abortion clinics. A federal judge on Sunday temporarily blocked the measure.